Get your bike checked by a fully qualified mechanic - for FREE! The Student Council is the governing body of the Students' Union. 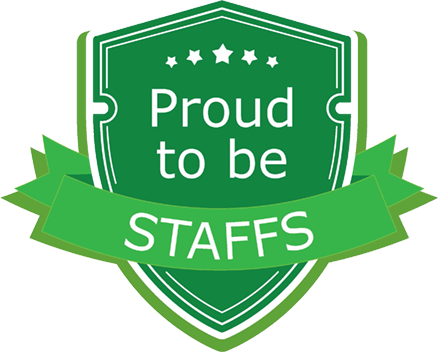 It is composed entirely of elected students that help determine how the Union works on ideas submitted to the Better Staffs Forum and also receive updates from our Officer Team.